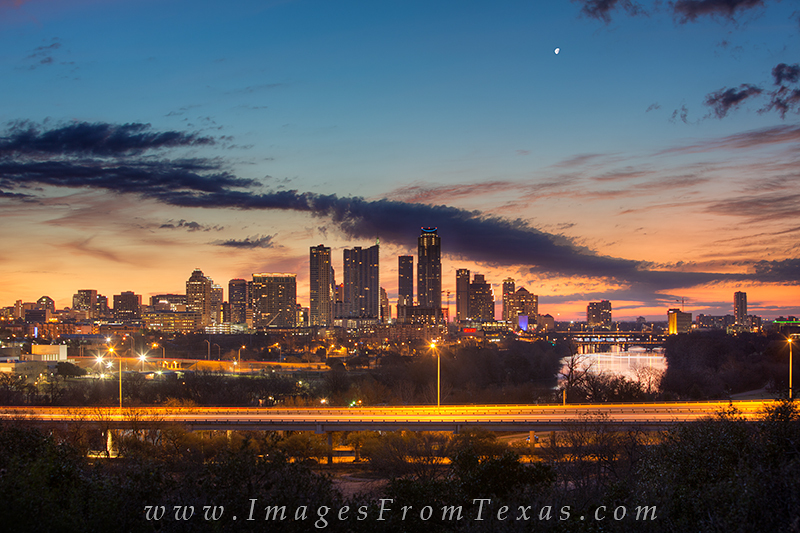 Febraury brings cold air and beautiful sunrises in Austin, Texas. This picture of the skyline from the Zilker Clubhouse is always a great way to begin my day here in the heart of Texas. Photo © copyright by Rob Greebon.